Over the past eight years, Vector Marketing Sales Professional Rachelle De Young has donated 65 inches of her own hair to make wigs for others. On three separate occasions, she has chopped her long blonde locks for the South Rockwood, Michigan nonprofit organization Children with Hair Loss. Sixty-five inches is the size of a really big TV. It’s about the height of an average American woman. It’s also the amount of hair Vector Marketing Sales Professional Rachelle De Young has donated to charity and non-profit organizations over the last eight years. On three separate occasions, she’s cut her beautiful, long blonde locks to make wigs for children and teens suffering from hair loss. 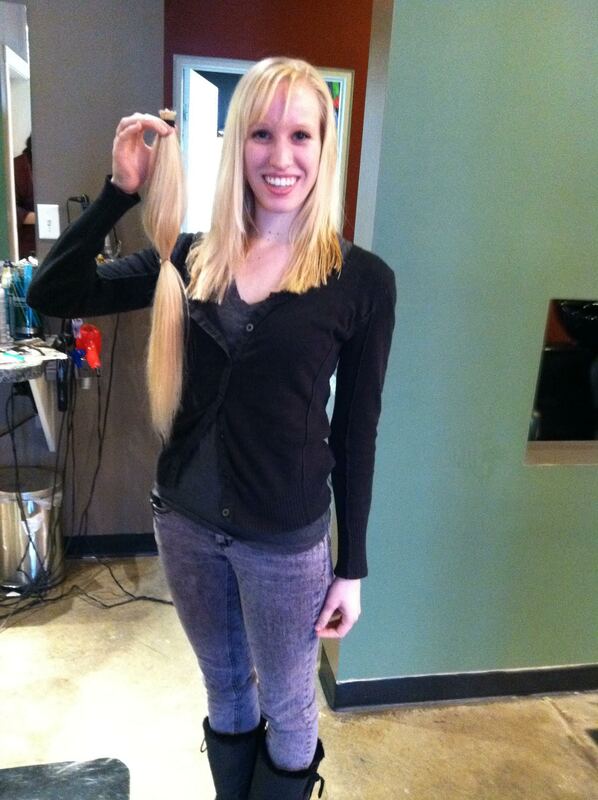 De Young first donated her hair at 17, right before she was scheduled to take her senior pictures. Then a Grand Rapids, Michigan senior, De Young donated 19 inches of her hair to a fellow high school student who was undergoing chemotherapy for leukemia. At the time, the philanthropic De Young didn’t even know Leah Schalow. But she heard about her plight and wanted to help. Never mind about De Young’s upcoming photo shoot. “Taking care of someone else’s needs and desire to be normal was more important than what my senior pictures looked like,” said De Young. Over the next eight years, De Young chopped her hair two more times. 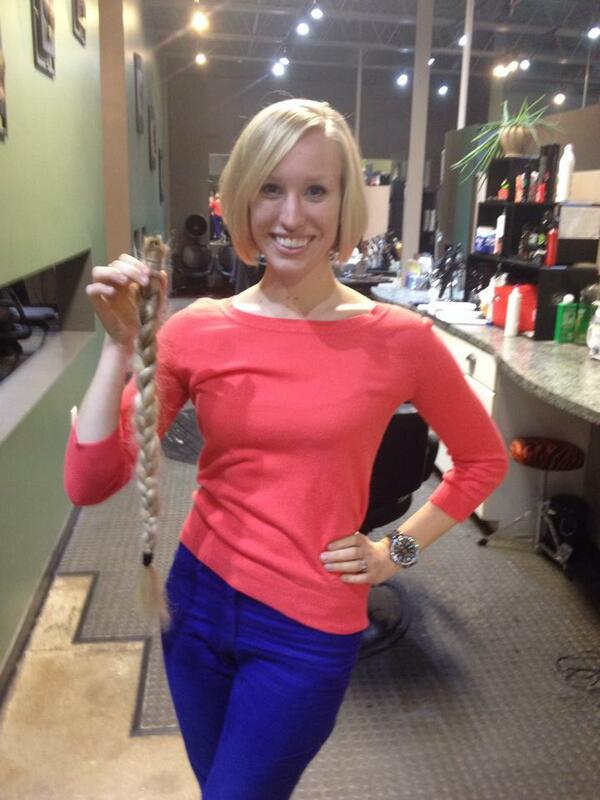 Each time, she has given her charitable donations to the South Rockwood, Michigan-based Children with Hair Loss. The non-profit organization makes custom wigs from human hair for children. Vector Marketing is the sales arm for Cutco Cutlery, a 65-year-old company with headquarters and manufacturing facilities in Olean, New York. Vector sells Cutco through a national team of college students, who are trained to do in-home and virtual demonstrations on a pre-set basis. Vector Marketing has over 200 locations nationwide and works with students of all majors with little-to-no professional experience.